Saudi Arabia's Foodics has closed a SAR 15 million ($4 million) investment round, led by Raed Ventures and Riyad Taqnia Fund (RTF) with the participation of Neseel Holding and 500 Startups Fund. This is the first raise done by Foodics. 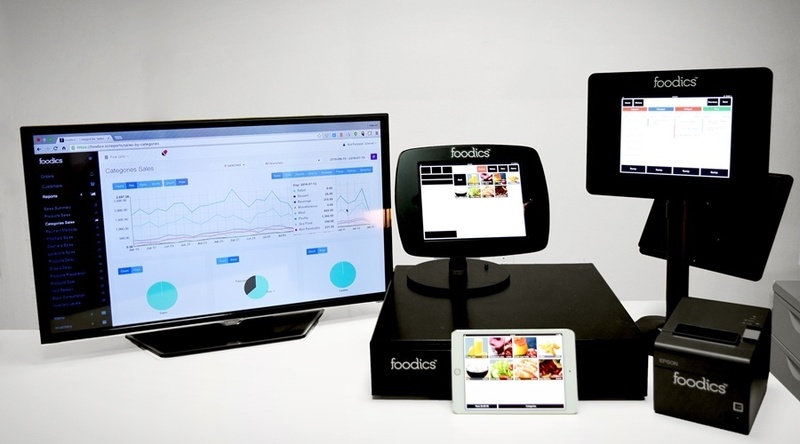 Ahmed Alzaini, the cofounder of Foodics, attributed the success of this round to the startup’s fast growth enabled by a high demand for the company's cloud-based point of sale system, which allows seamless operations management of restaurants and retail stores. Foodics was founded in 2013 in Khobar by two young entrepreneurs, Alzaini and Musab Alothmani. 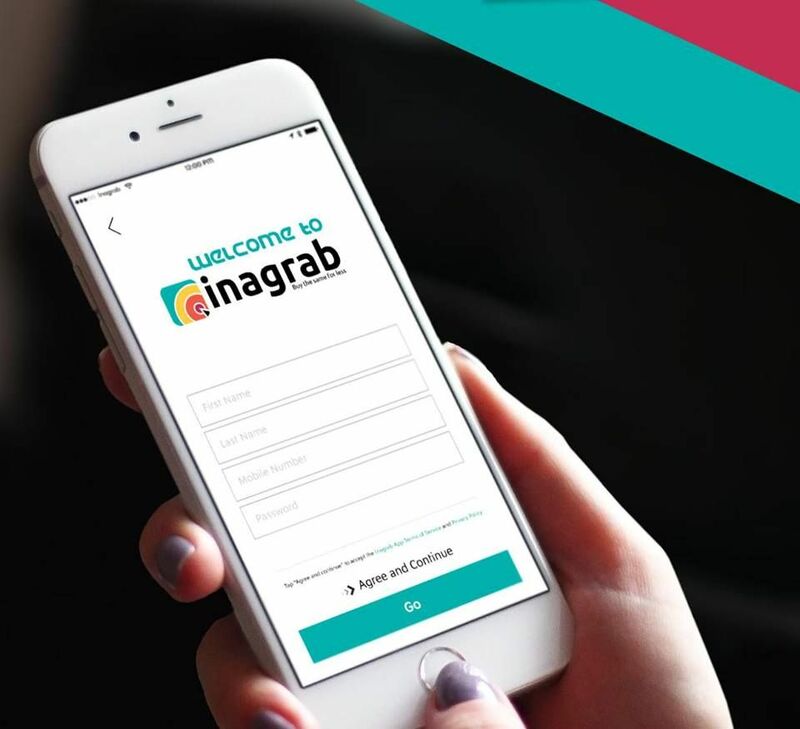 It provides products that are characterized by their ability to integrate with Internet-based services such as accounting and inventory management systems. 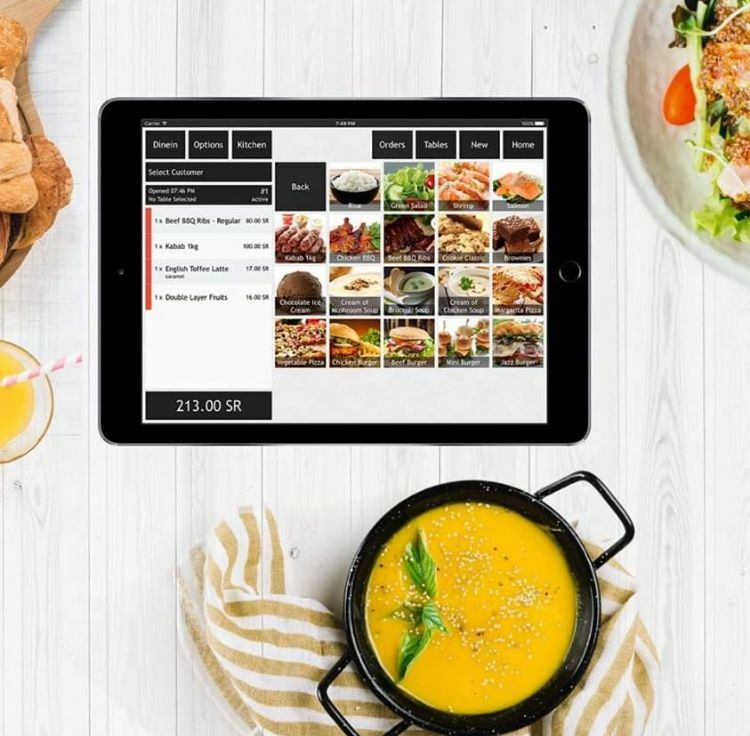 In addition, Foodic’s products can be integrated with the widely available fast growing on-demand food delivery platforms. Foodics systems are offered in competitive packages for retailers and restaurants, said Alzaini. 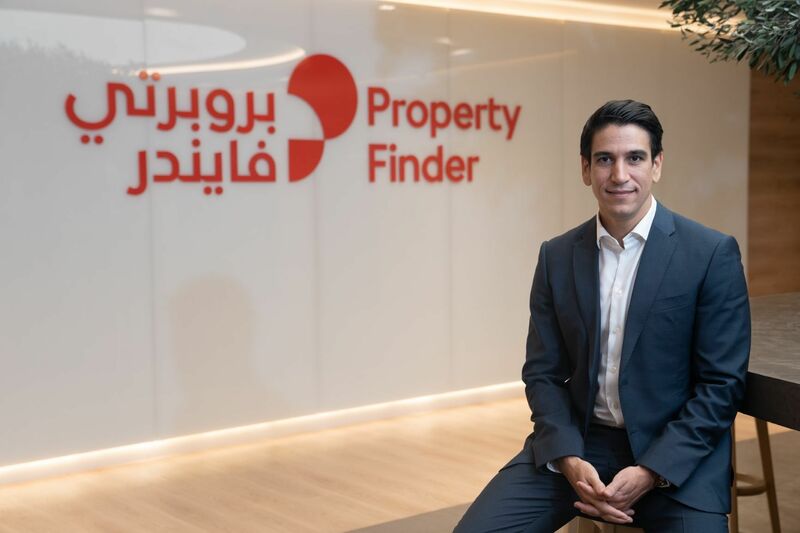 Omar Almajdouie, Raed Ventures founding partner, said: "We are pleased to see the success of this round and the contribution of highly sophisticated and strategic investors to the company." The investors will support the company to accelerate the its growth in the two current markets (Saudi Arabia and the UAE) and open new markets in the Gulf and the Middle East. He added that Foodics success in its industry shows that Saudi companies are able to enter into the complex technological fields that were exclusive to foreign companies. Hani Enaya, Taqnia’s Investment Head, said that this investment is part of RTF’s efforts to and scale startups in the Kingdom and the region, adding that RTF has a strong conviction that Foodics will become one of the leading companies in the digital transformation of the region. in 2015, Foodics participated in Badir Program for Technology Incubators in Riyadh then graduated in Q4 2016. Currently it employs 52 employees in 4 cities: Riyadh, Jeddah, Khobar, and Dubai.